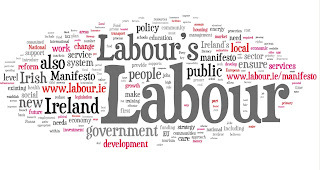 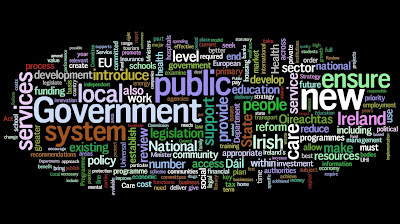 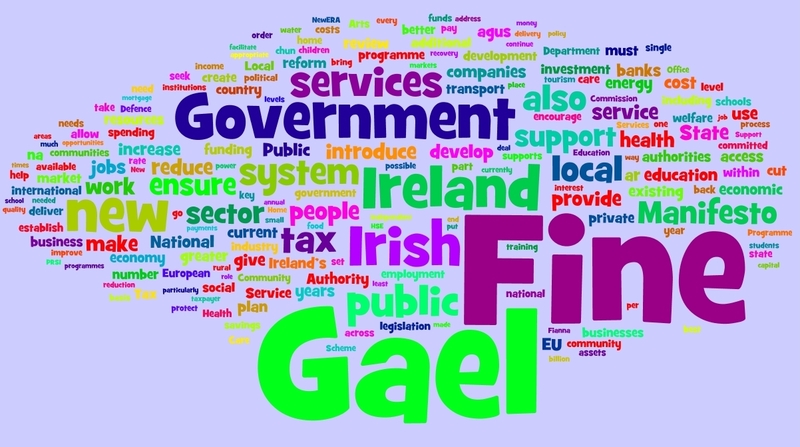 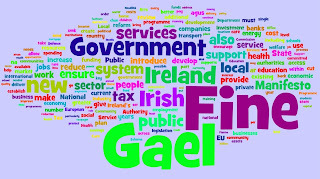 Another in our series of 'public wordles', using Wordle.net to analyse speeches and official language in documents:- here is Towards Recovery: Programme for a National Government, which yesterday was agreed on by the Labour Party and Fine Gael following their successes in the recent General Election (click on the image to examine it more closely). 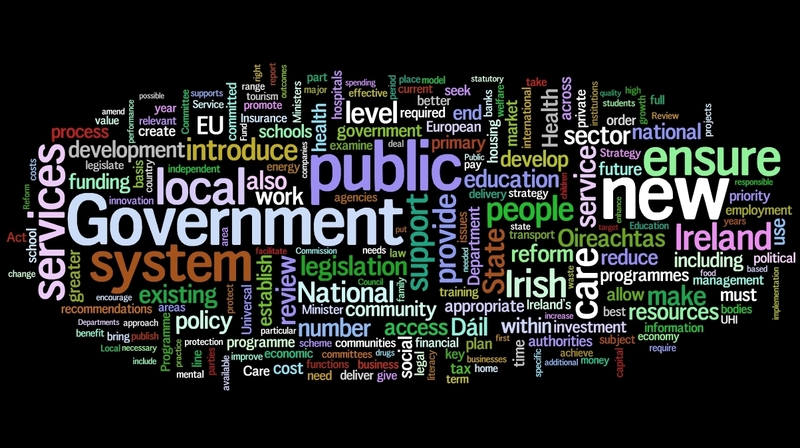 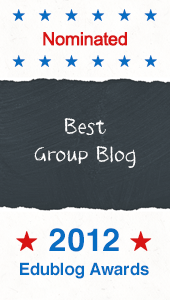 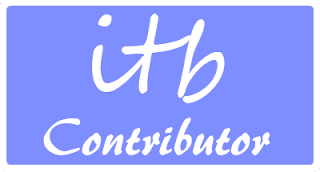 As always, the largest words are those most used in the document (of 220). 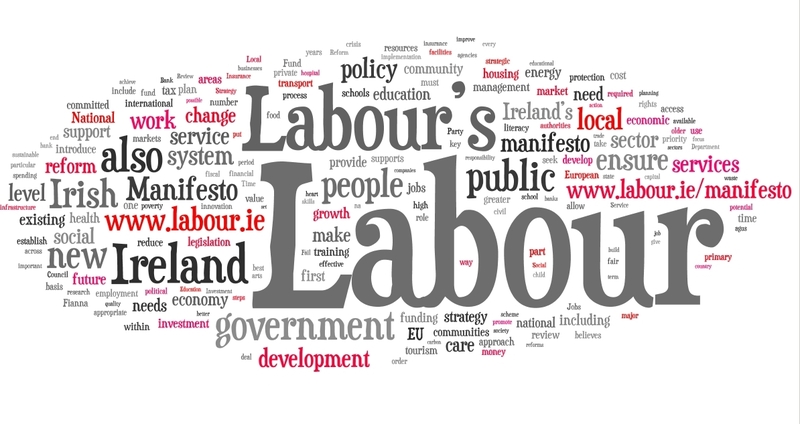 Below, two more images - of the same parties' general election manifestos (interesting comparisons to be made).